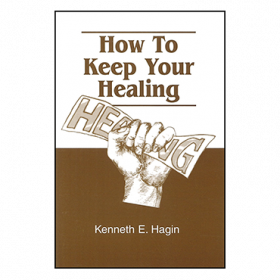 In this all-time classic, Rev. 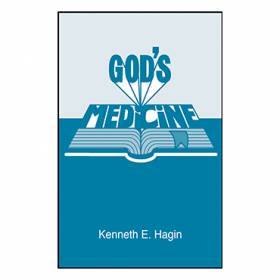 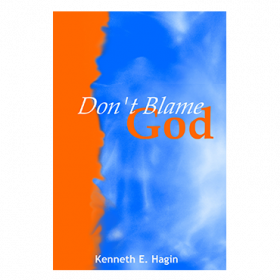 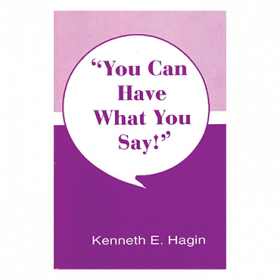 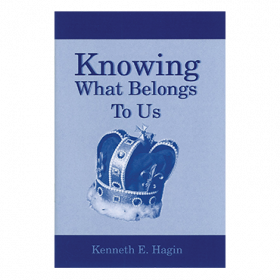 Kenneth E. Hagin shows that our loving Heavenly Father is a God of abundance and long life, and boldly proclaims all that He will do for those who set their love upon Him! 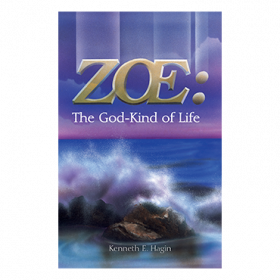 The name El Shaddai is one of the seven covenant names through which God revealed Himself to Israel. 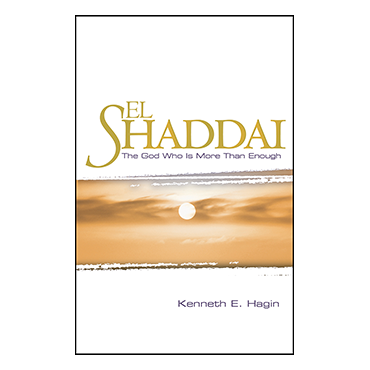 In Hebrew, El Shaddai means "the all-sufficient One" or "the God who is more than enough."